The Spanish islands of Ibiza and Formentera are known for their spectacular beaches, sparkling blue seas, legendary nightlife… and for lizards! 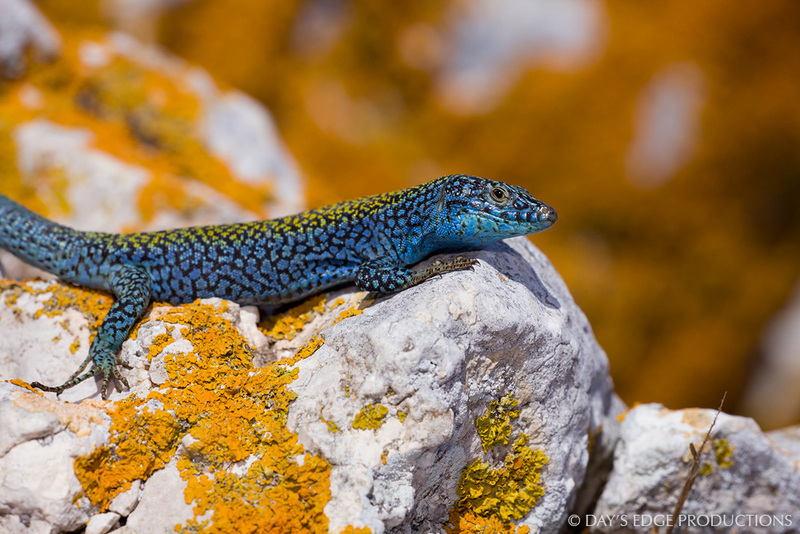 The Ibiza Wall Lizard (Podarcis pityusensis) is the symbol of the islands, yet people know almost anything about the biology, ecology, or conservation of this threatened species. 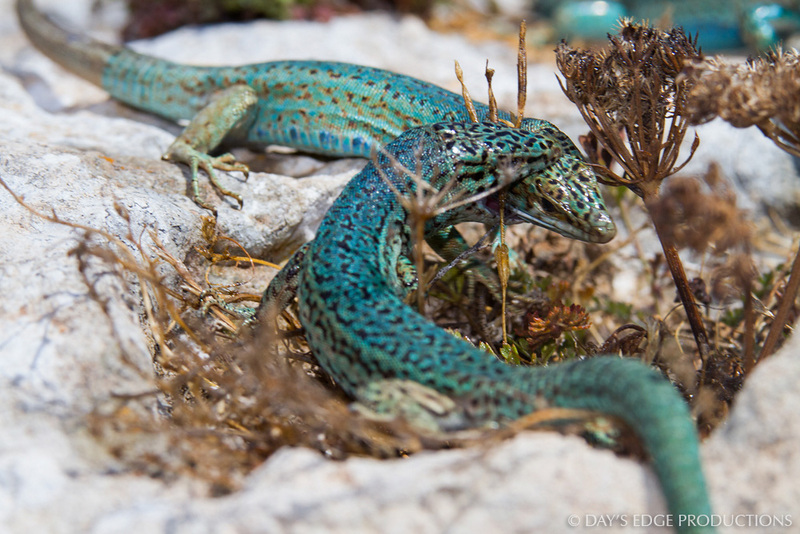 In 2013 we published a multilingual photographic book about the biology, cultural significance and conservation of the Ibiza Wall Lizard – the first-ever book about this species. 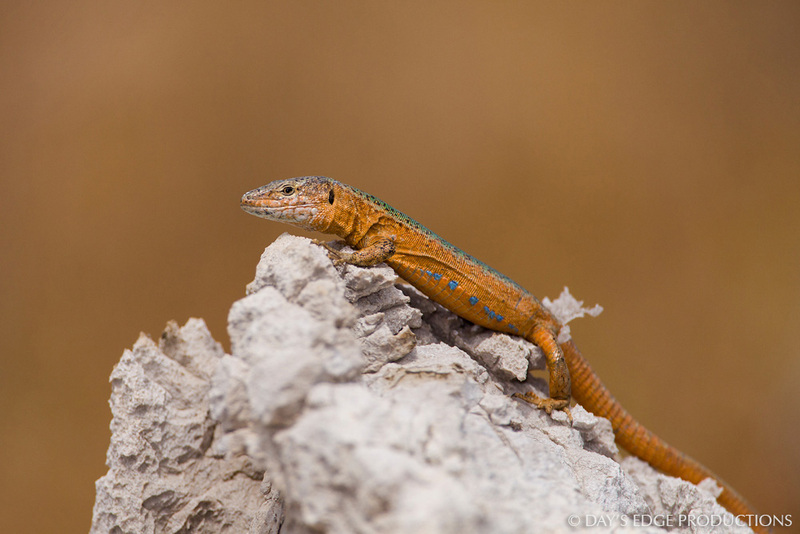 Ibiza Wall Lizards exhibit extraordinary color diversity – they come in every shade of blue, green, brown, orange, red, and even black. They are among the only reptiles worldwide that pollinate plants and disperse seeds, making them a critical component of this island ecosystem. But the lizards aren’t just interesting to biologists; they are an indispensable part of the local culture. As the symbol of the islands, they appear as a motif on every product imaginable… It’s hard for tourists to leave the islands without at least one lizard-themed souvenir! 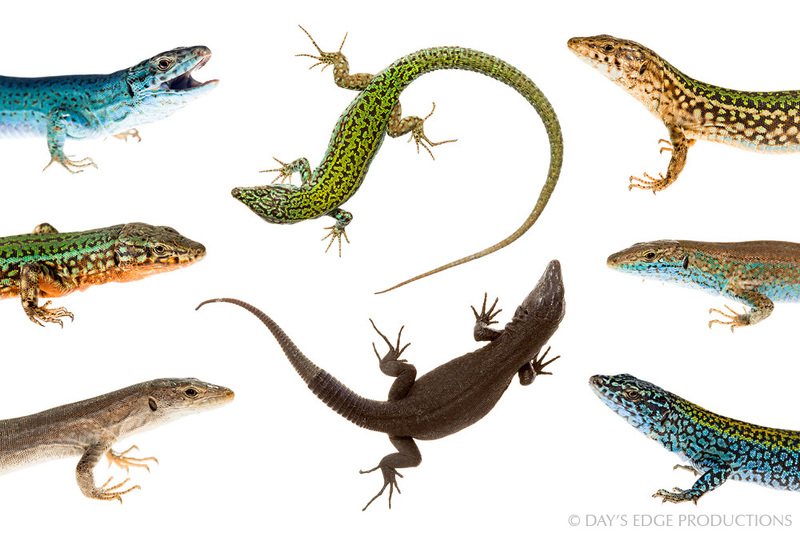 Our book, The Symbol: Wall Lizards of Ibiza & Formentera, brings these lizards’ amazing behavior, ecology, and conservation to a large audience of non-scientists, including the millions of tourists that visit Ibiza and Formentera each year and the 150,000 people who call the islands home.